For the past week i’ve been playing 3 beautiful indie games. Got it from the Humble Bundle at a fair price. Heres my take on that. 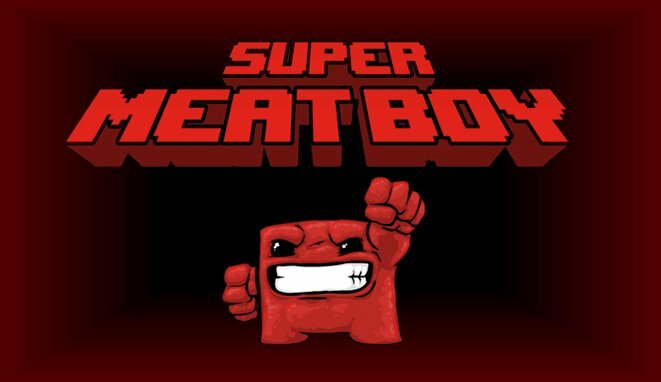 “Being a big fan of meatboy (flash version), never thought SMB would’ve much more to offer. SMB blew me away. Excellent responsive gameplay, frustrating yet highly rewarding levels, clever implementation of mini games, characters with vivid abilities, interesting replay mechanism. 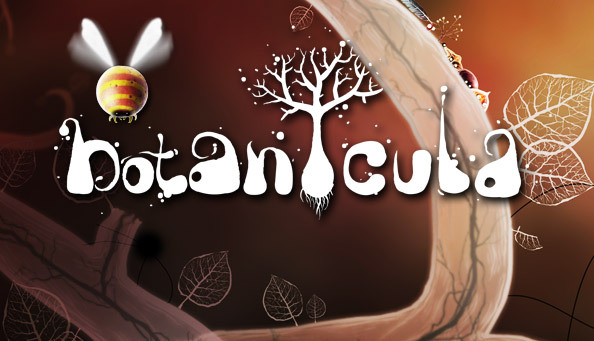 A marvelous game for every indie fan. Previous story MonsterBlogx.com : Why .com?